Here we can clearly see that PTAB 2.5m cluster bomblets have been modified with new fuzes and new tail fins. This is the only example I've come across of this type of DIY mortar bomb, so it's unclear if this is just an experiment. 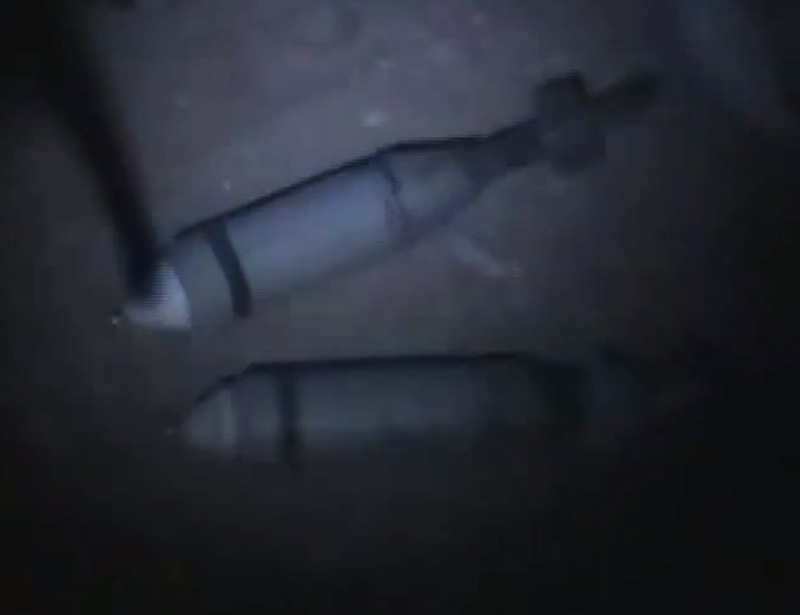 It is of course extremely dangerous to handle unexploded cluster bomblets, and it seems these opposition members have managed to find a very risky source of new explosives.